A spacious 2nd floor carriage home just off the beach located in the gated community of Makarios. 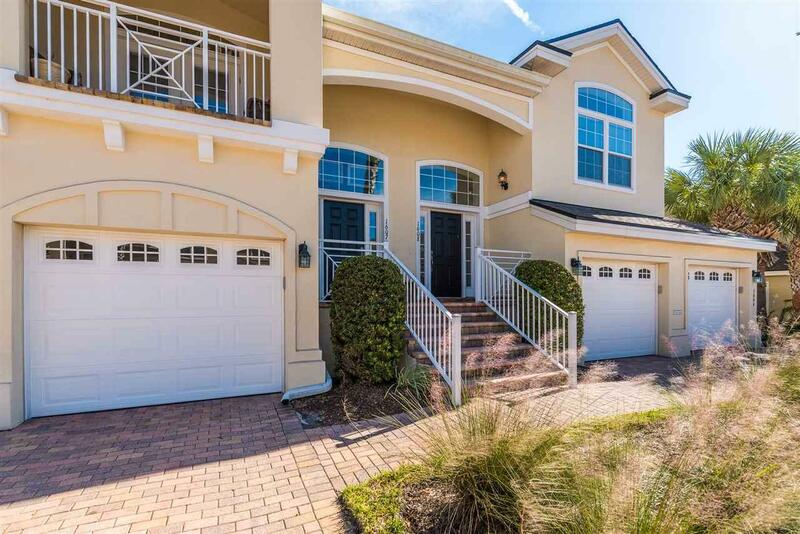 This well maintained community with paver streets is just a short walk or bike ride to the beach, shopping and restaurants! 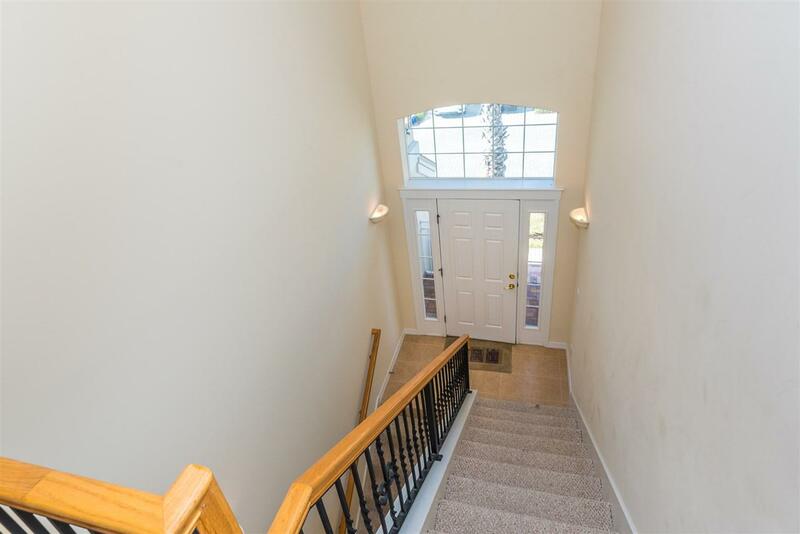 This Dover floor plan has 10ft ceilings, a large balcony overlooking the lagoon, tiled kitchen, neutral carpets, great closet space and includes an attached garage. 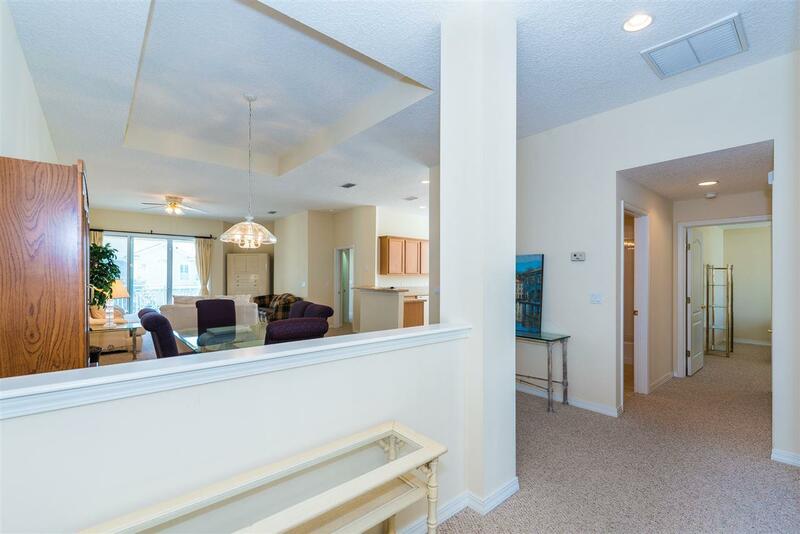 The kitchen offers plenty of counter space and cabinets, all appliances, breakfast nook, pantry and utility room. 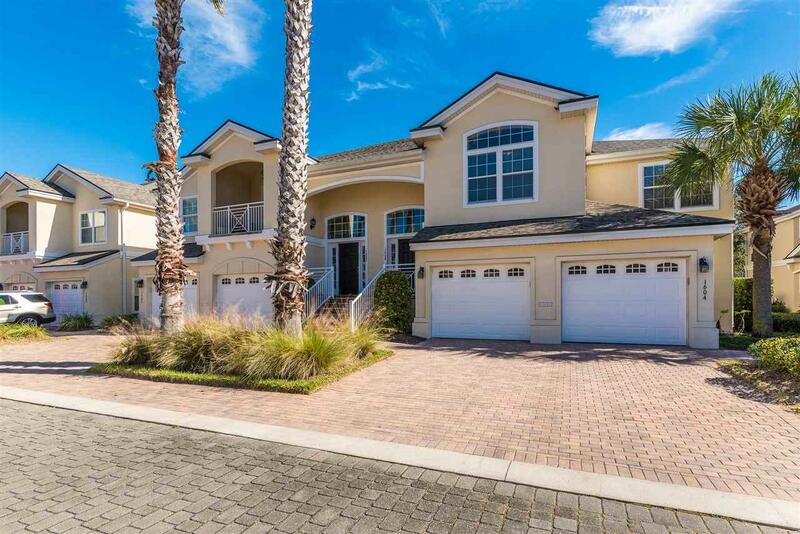 Master suite has lagoon views, walk in closet, spacious bath with soaking tub, dual vanities and separate shower. The two guest rooms have plenty of room and share a generous sized guest bathroom. Makarios offers a community pool with a great setting surrounded by trees and walking/biking gates for easy access to the beach!